SKU: 710815876. Category: Rings. 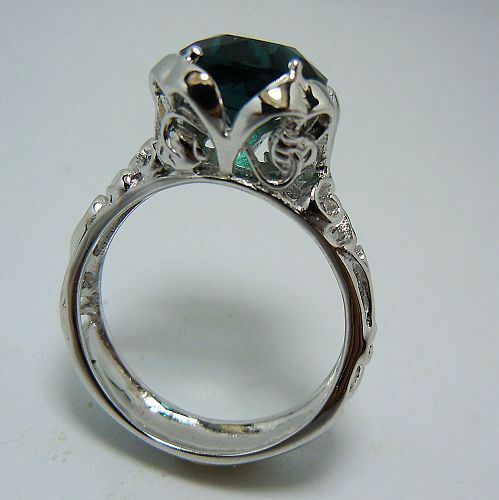 Tag: Sapphire color sterling silver ring.